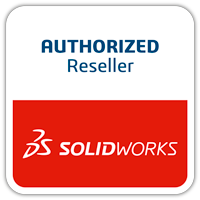 SOLIDWORKS Simulation is a powerful, easy-to-use design analysis and optimization software fully embedded within SOLIDWORKS® software. 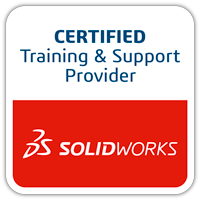 SOLIDWORKS Simulation is ideal for engineers who need analysis, but are not specialists in finite element analysis (FEA). Review the training courses designed to make SOLIDWORKS users more productive quickly with the SOLIDWORKS Simulation Bundle.